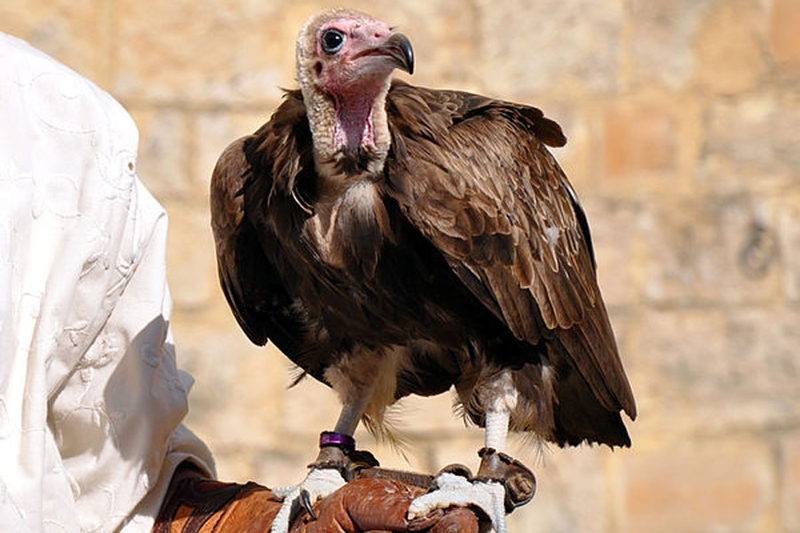 Within the walls of the medieval town of Chauvigny, you’ll find a raptor show. The show is held in an open-air theatre offering a splendid view on the town. During this show, various raptors will come really close and will show amazing tricks.